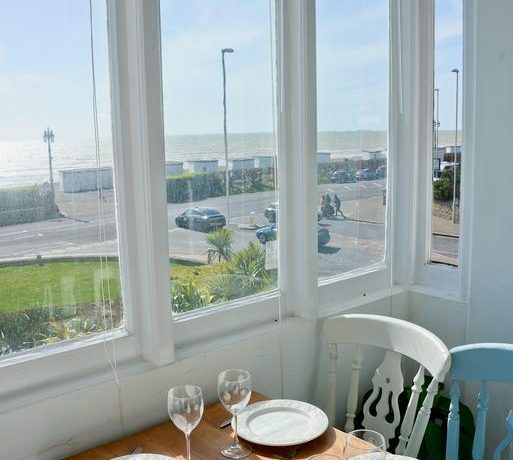 Beach View is just that. 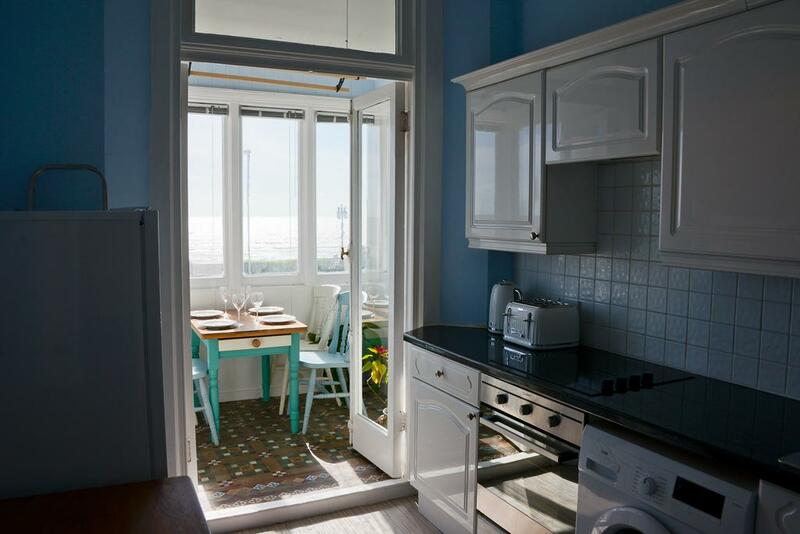 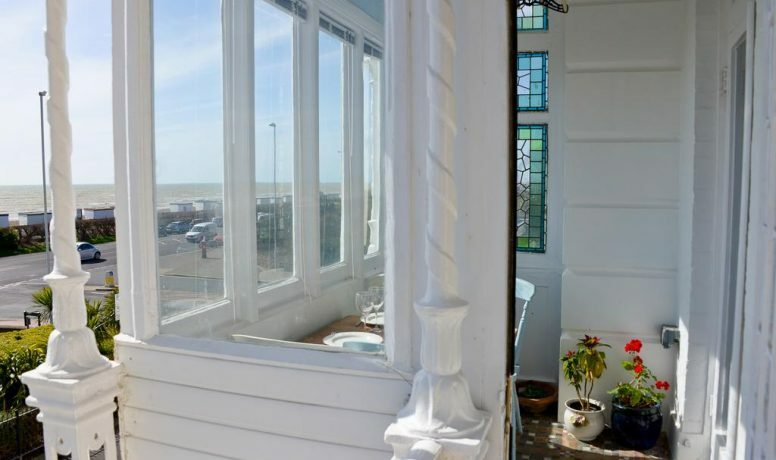 From the moment you take in the sea views from the full height windows, you know you have stepped into luxury. 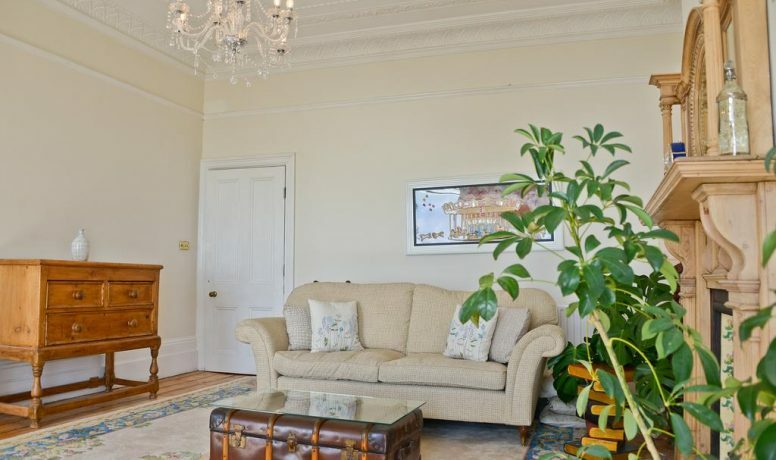 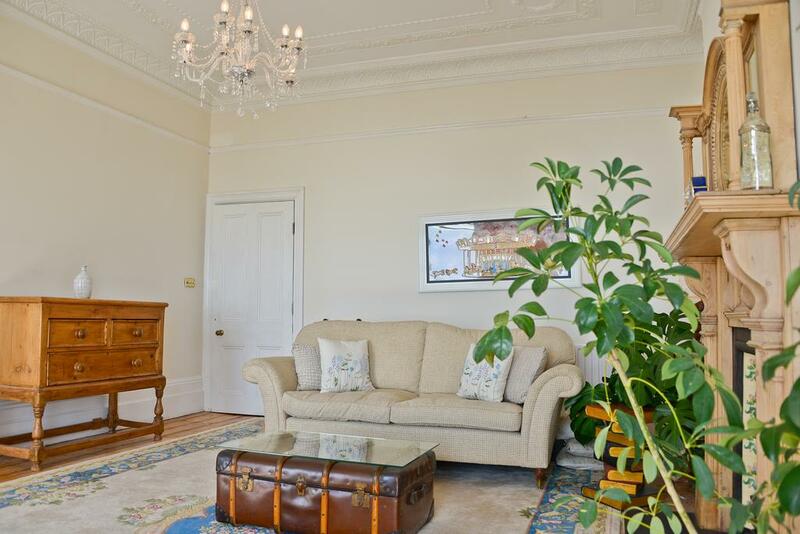 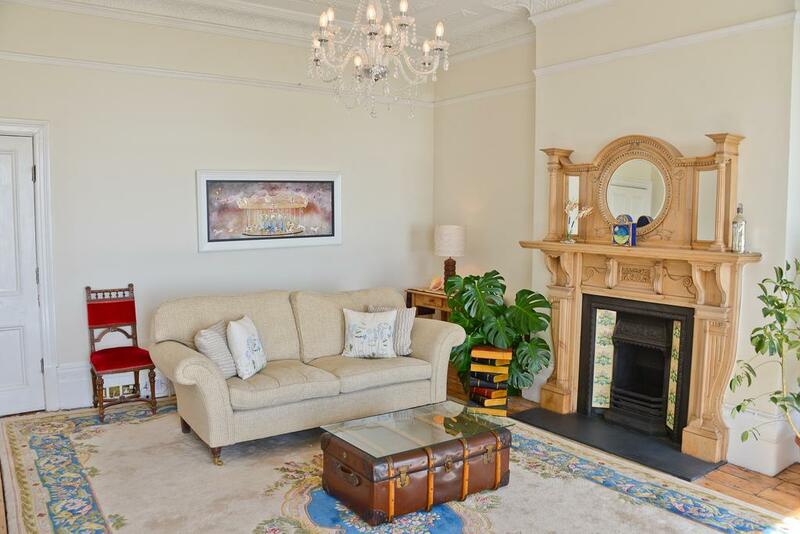 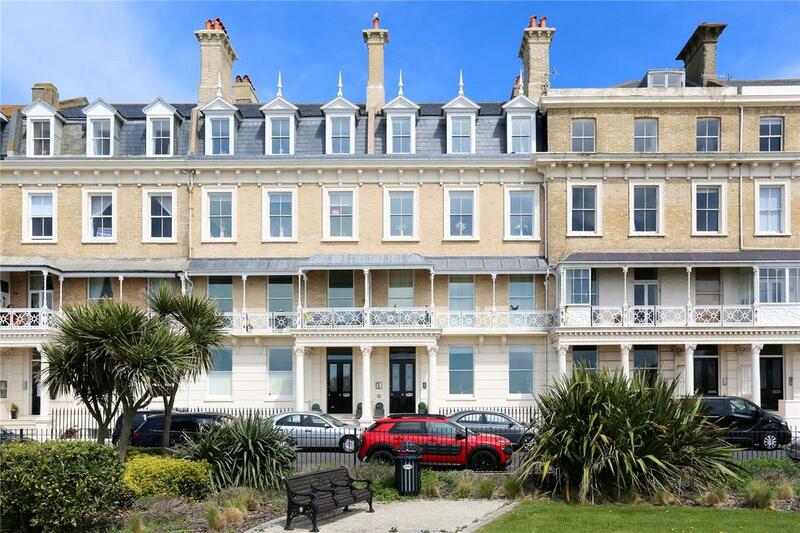 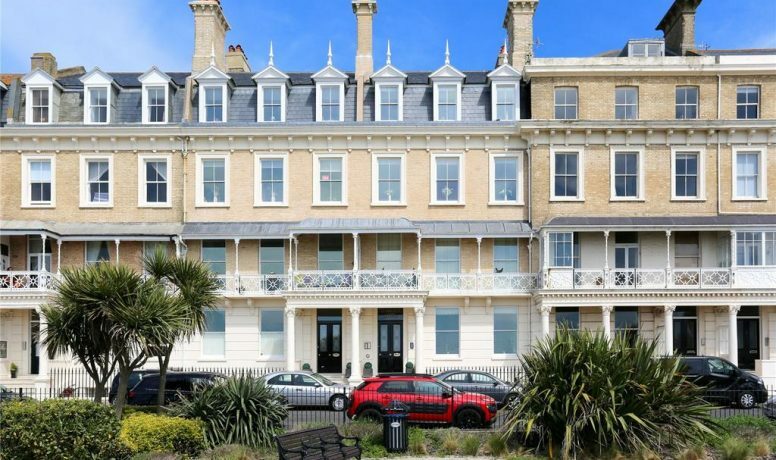 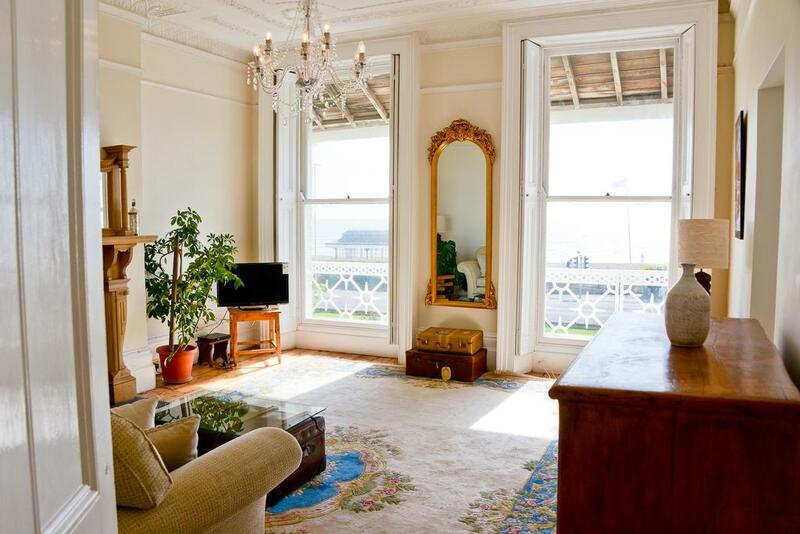 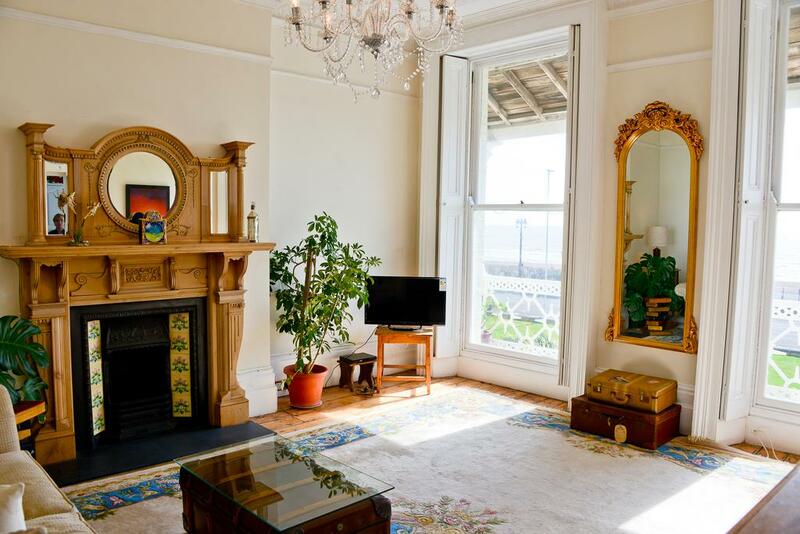 Situated in one of Worthings finest prestigious Victorian Terraces, this apartment is equipped with all the mod cons, fully fitted kitchen, walk-in shower and super fast broadband. 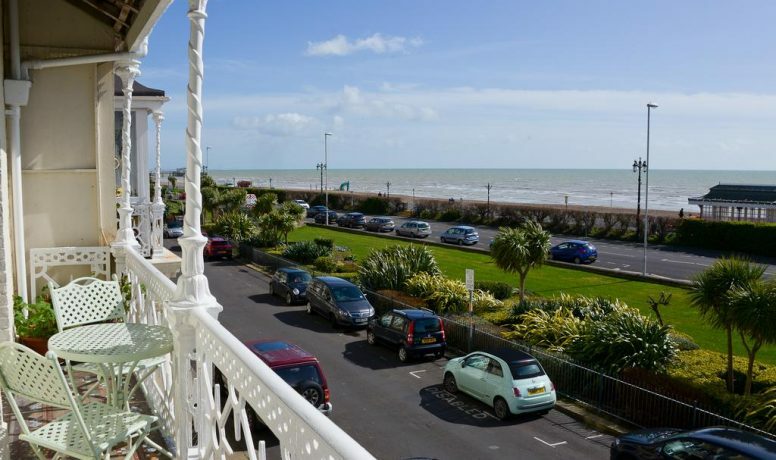 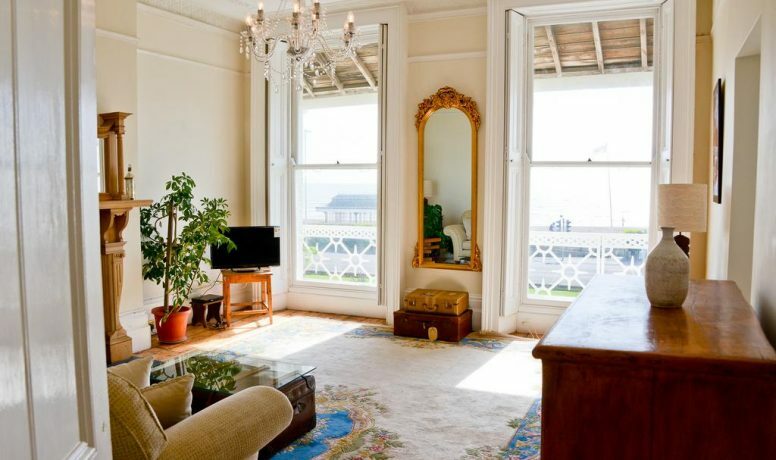 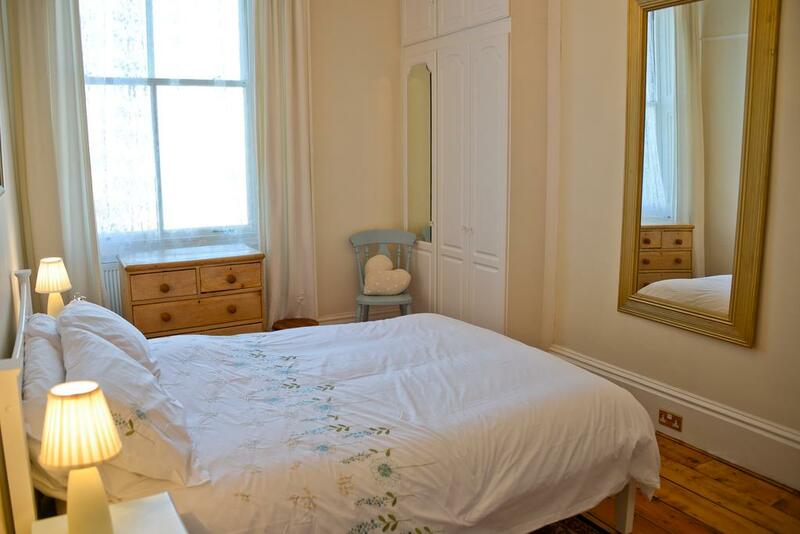 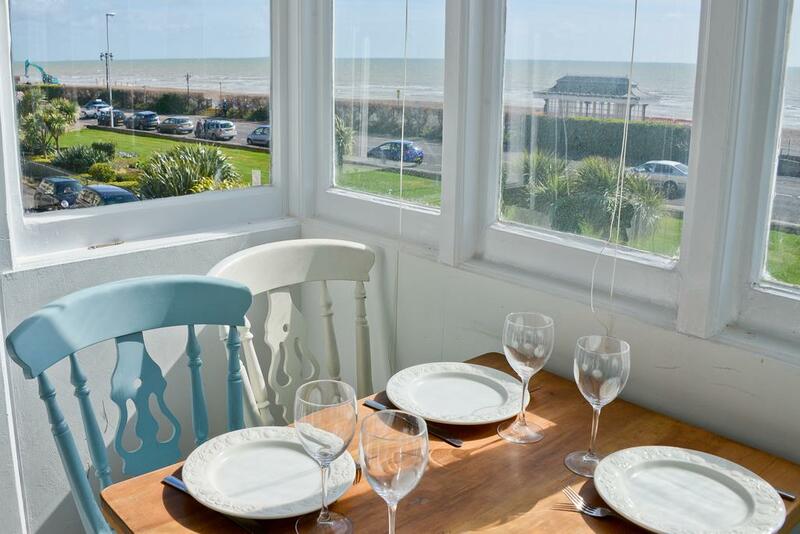 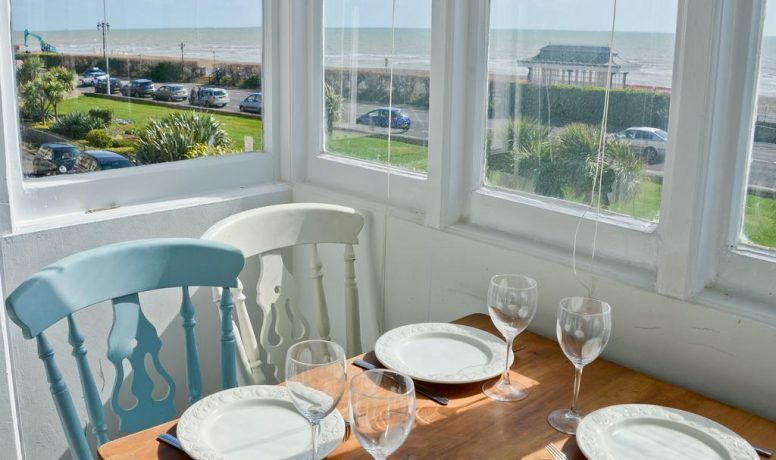 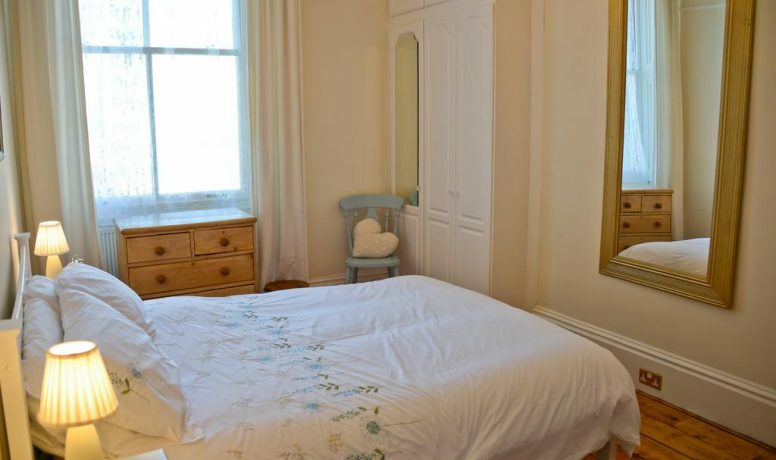 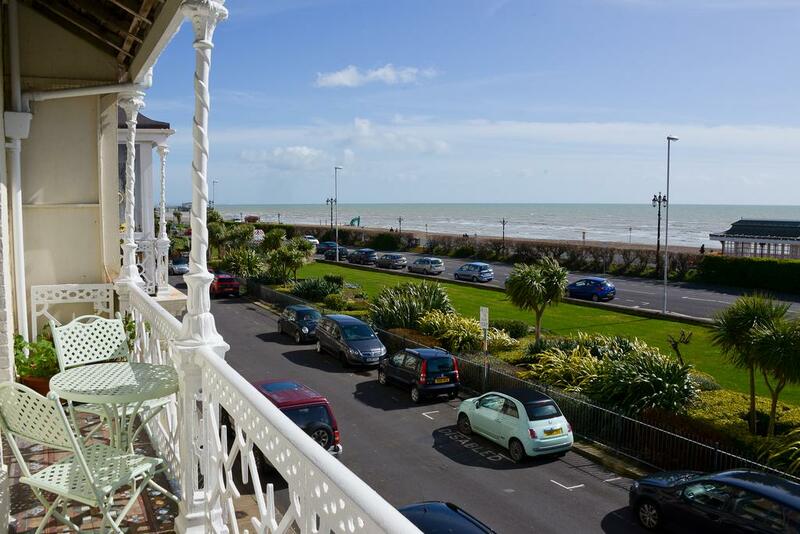 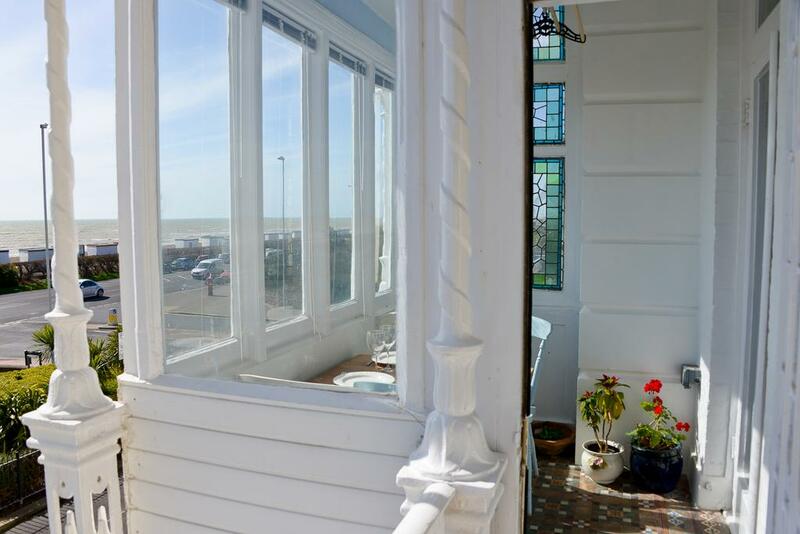 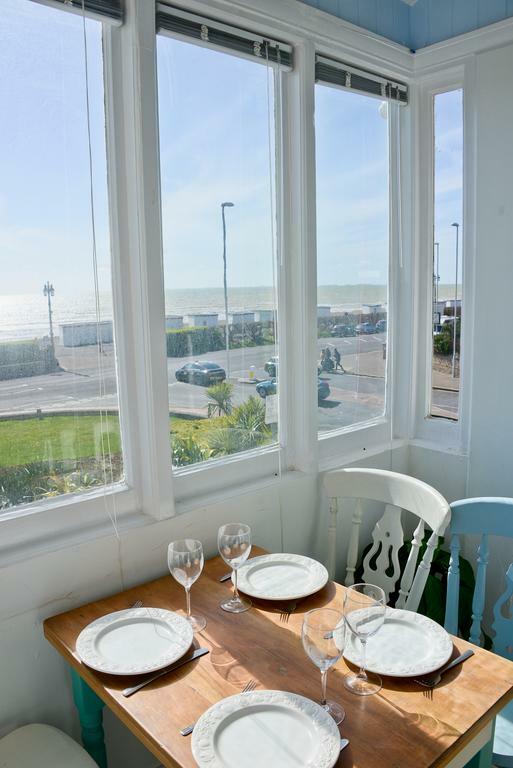 The double bedroom is super luxurious, and we supply all the linens and towels so you can literally step into a relaxing break with the best view in Worthing. 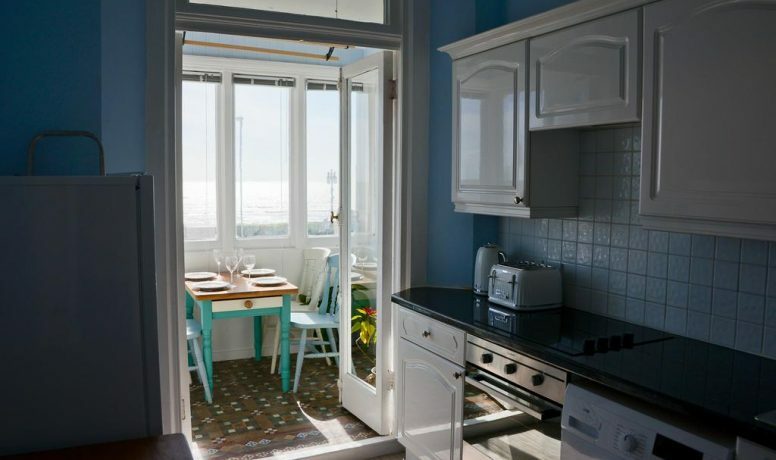 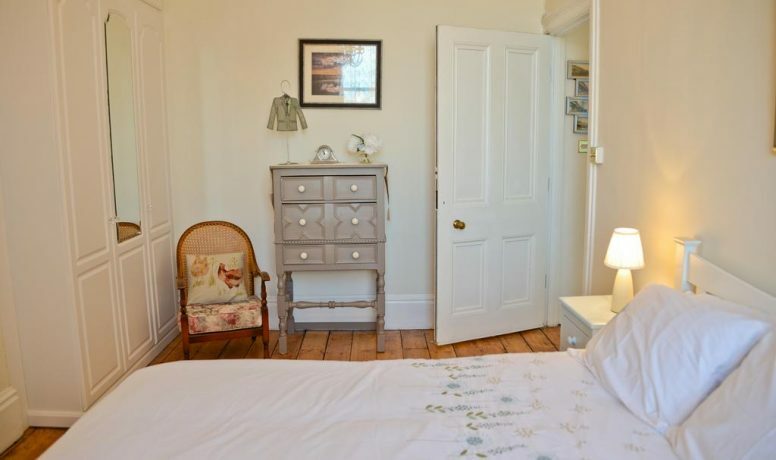 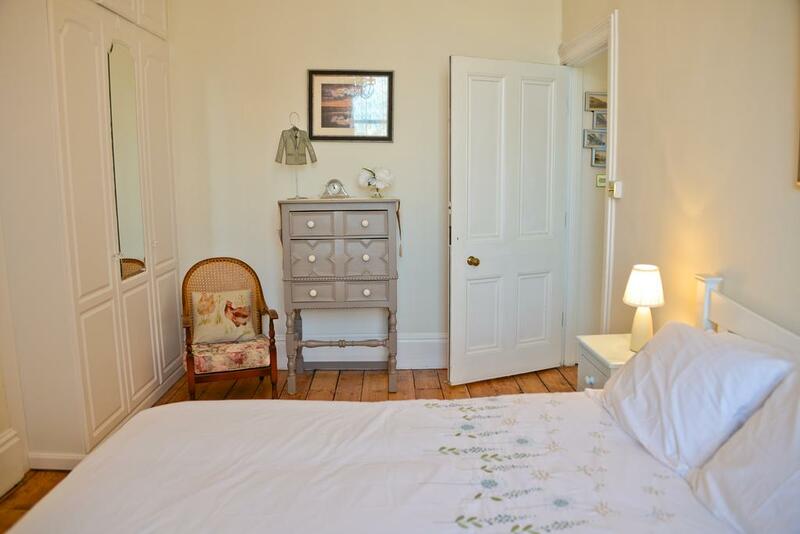 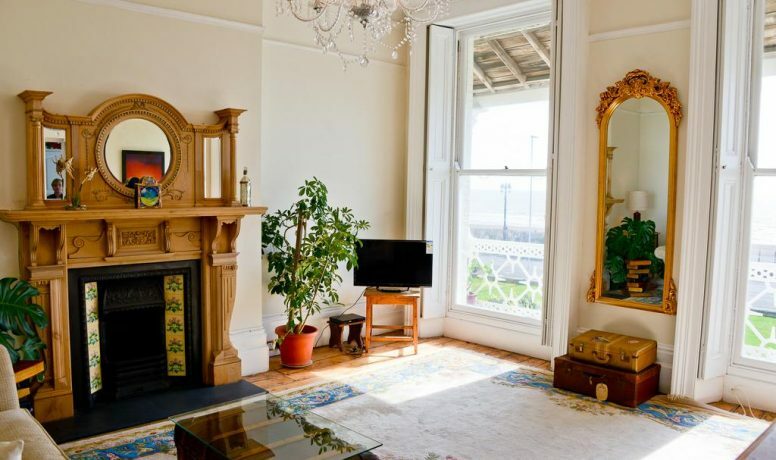 If you want to share this magic with friends or family there is a double sofa bed in the sitting room and an enclosed balcony where you can while away the hours looking out to sea.